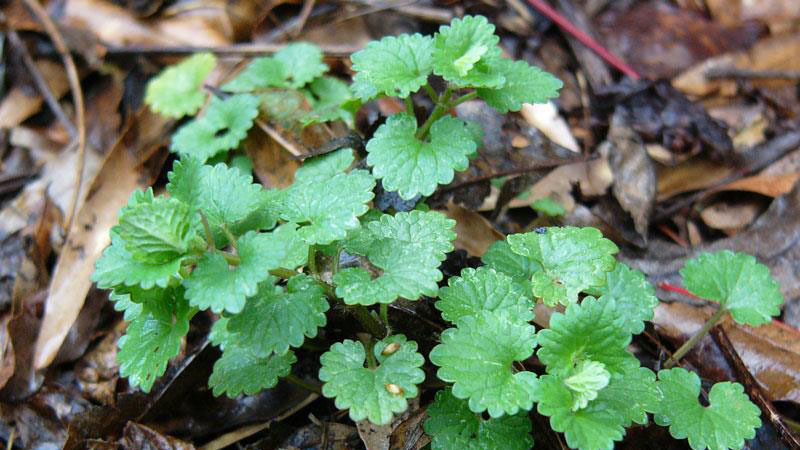 Ground ivy is a perennial with creeping stems, which root at the node. 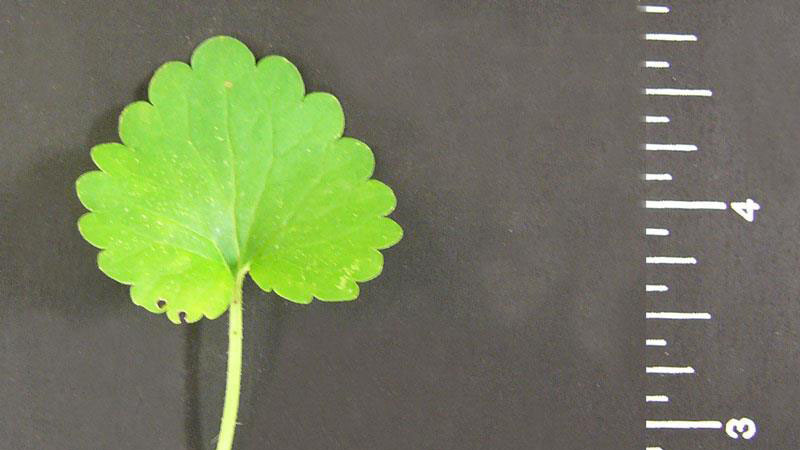 It forms dense patches and thrives in both sun and shade. 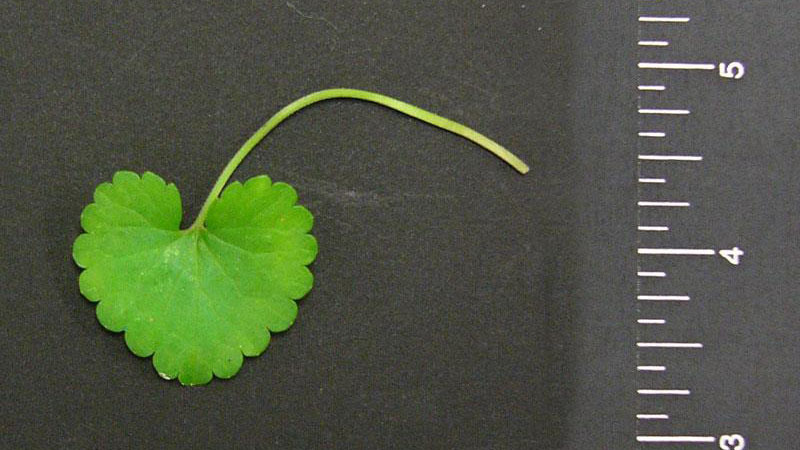 The leaves are scalloped along the margin, heavily veined and rough on the upper surface. Funnel-shaped blue to violet flowers are found in clusters in leaf axils and occur in the spring. 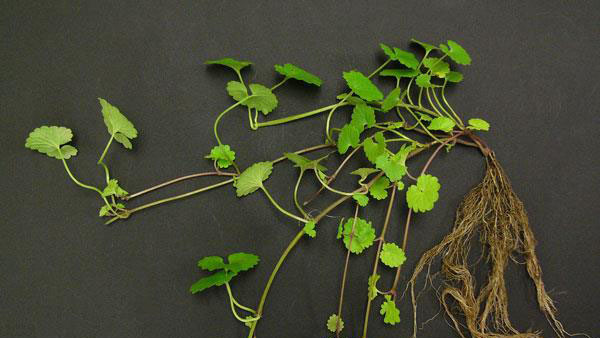 Ground ivy is similar to henbit in some respects but roots at stem nodes whereas henbit does not. Common mallow is also similar but has round stems and alternate leaves. 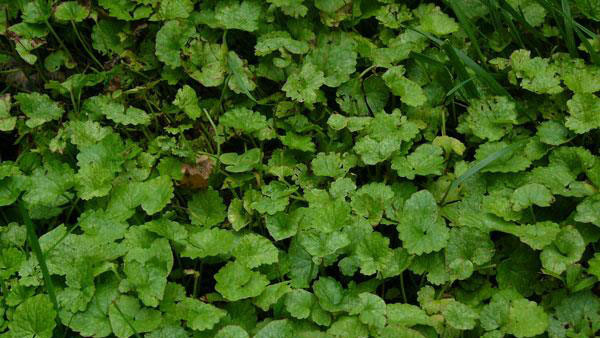 Improving surface drainage, aerating when needed, and watering infrequently will help reduce ground ivy encroachment. Figure 1. 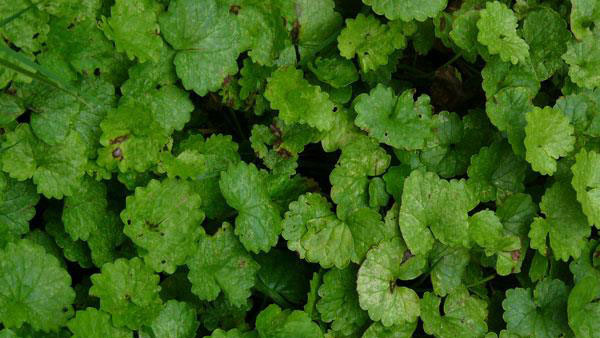 Ground ivy growth habit. Figure 2. 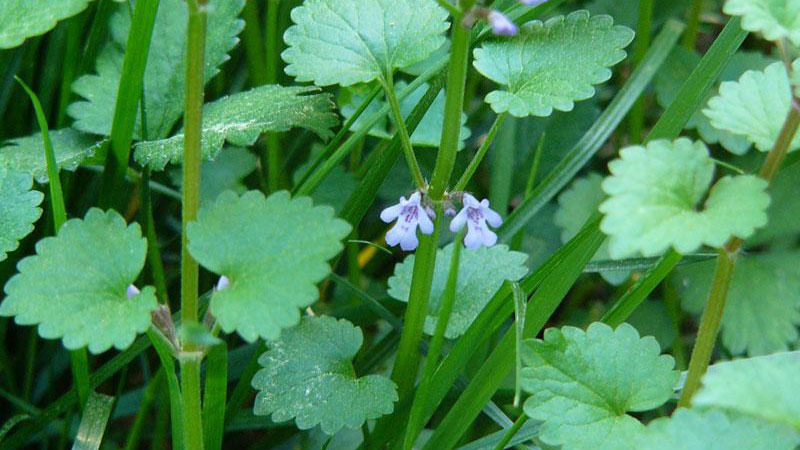 Ground ivy growth habit. Figure 3. Ground ivy growth habit. Figure 4. Ground ivy growth habit. Figure 5. Ground ivy growth habit. Figure 6. Ground ivy growth habit. Figure 7. 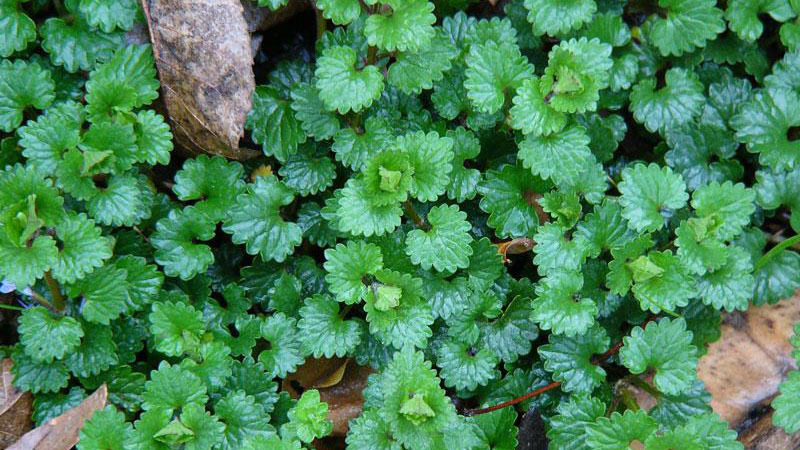 Ground ivy growth habit. Figure 8. 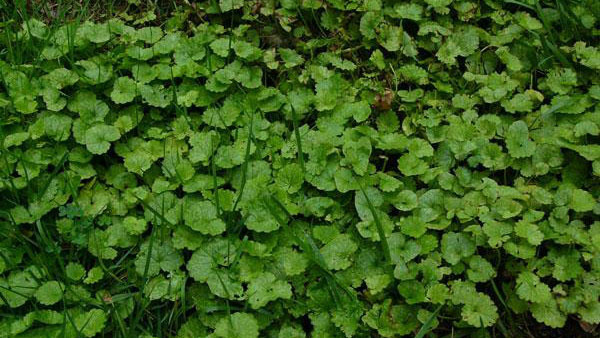 Ground ivy growth habit. Figure 9. 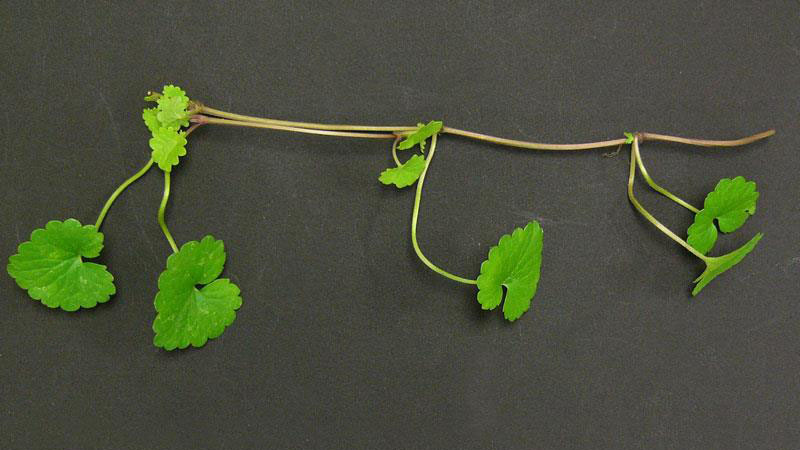 Ground ivy leaflet shape. Figure 10. 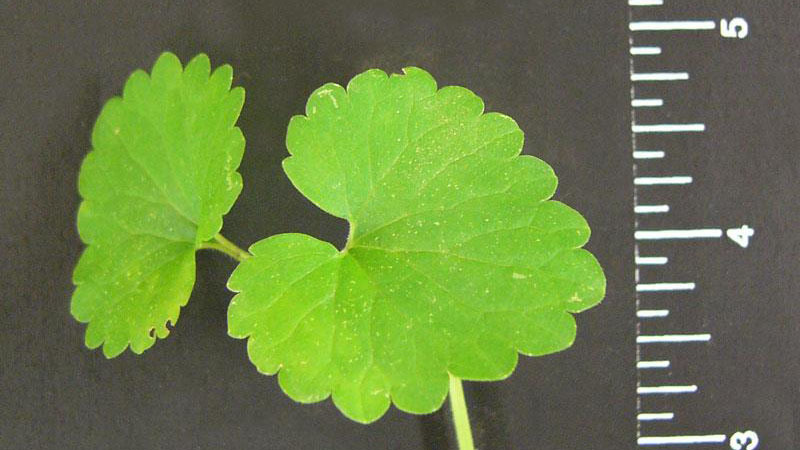 Ground ivy leaflet shape. Figure 11. 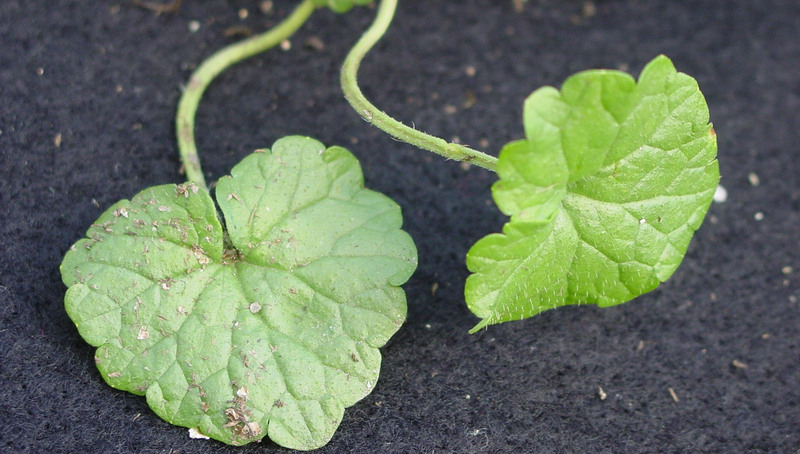 Ground ivy leaflet shape. Figure 12. Ground ivy leaf hairs. Figure 13. 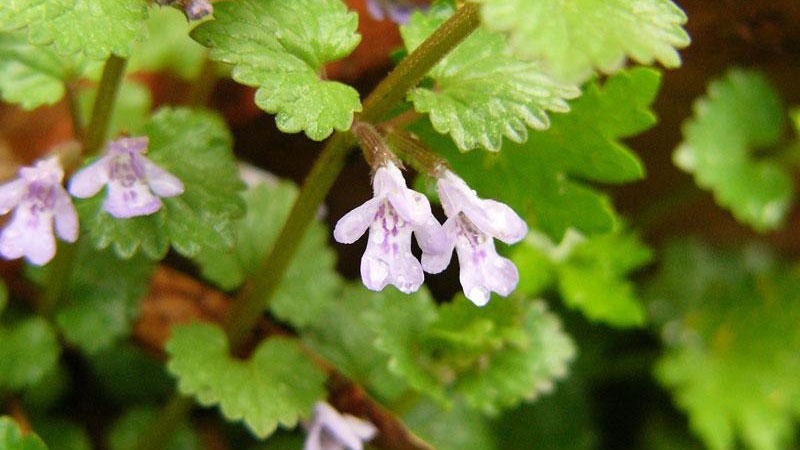 Ground ivy flower color. Figure 14. 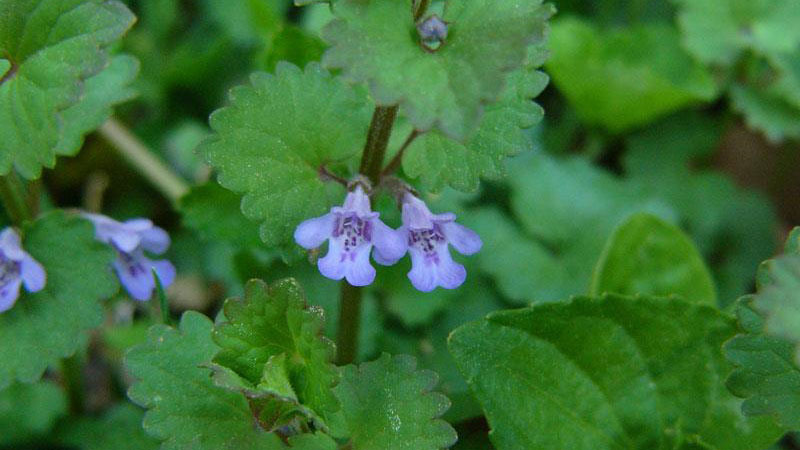 Ground ivy flower color.